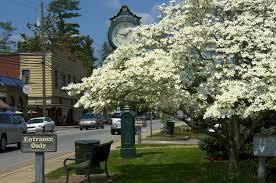 Weaverville is a town in Buncombe County, North Carolina located 9 miles north of downtown Asheville. The population was 3,120 at the 2010 census. 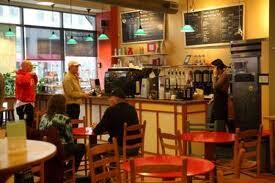 It is part of the Asheville Metropolitan Statistical Area. Interstate 26, concurrent with U.S. Routes 23 and 19, runs along the western edge of the town, with access from exits 18, 19, and 21. I-26 leads south to downtown Asheville and 10 miles to Mars Hill or continue on 51 miles north to Johnson City, Tennessee. U.S. Routes 25 and 70 head west from exit 19, leading 52 miles to Newport, Tennessee. The town has a total area of 3.4 square miles of which 0.24%, is water, including a man-made lake on the southern outskirts of town named Lake Louise. Many residents of Weaverville work in Asheville. However, Weaverville has an economy of its own which includes manufacturing. Away from the hustle and bustle of urban life, Weaverville is attracting newcomers because of its small town friendly atmosphere. Weaverville has had a growth spurt in recent years. The town is situated in the Reems Creek Valley. Many artists have found a haven here and on Main Street, a short walk takes you past several art and pottery boutiques, the library and Town Hall, and popular massage therapy businesses. And, a little further down Main Street, are the locations of a new post office and fire department. 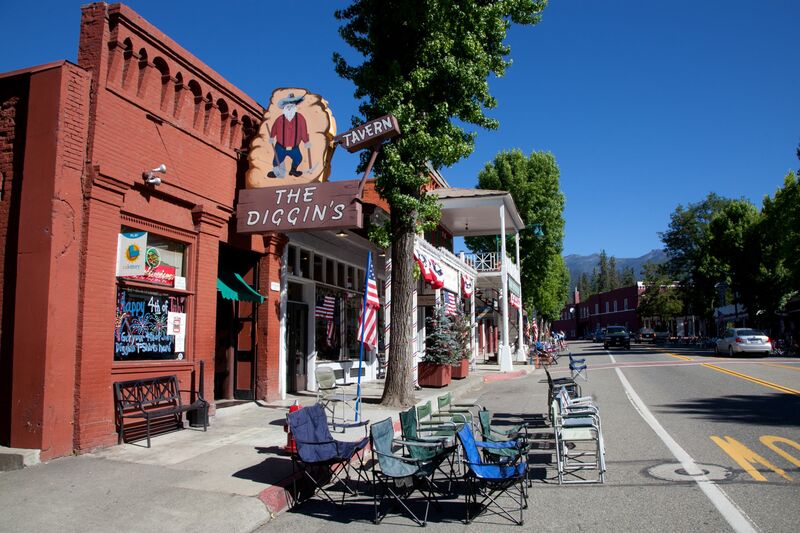 the Town is home to many small, entrepreneurial businesses. The Town's downtown business district is thriving and home to many unique shops. These include Miya Gallery, Mangum Pottery, Shope's Furniture, Brown's Florist, and the Shop Around the Corner. Blue Mountain Pizza, the Well Bred Bakery, Main Street Grill, The Glass Onion, and Jack of Hearts pub are all excellent places to eat located in downtown Weaverville. The Downtown District is also home to many other stores and shops.